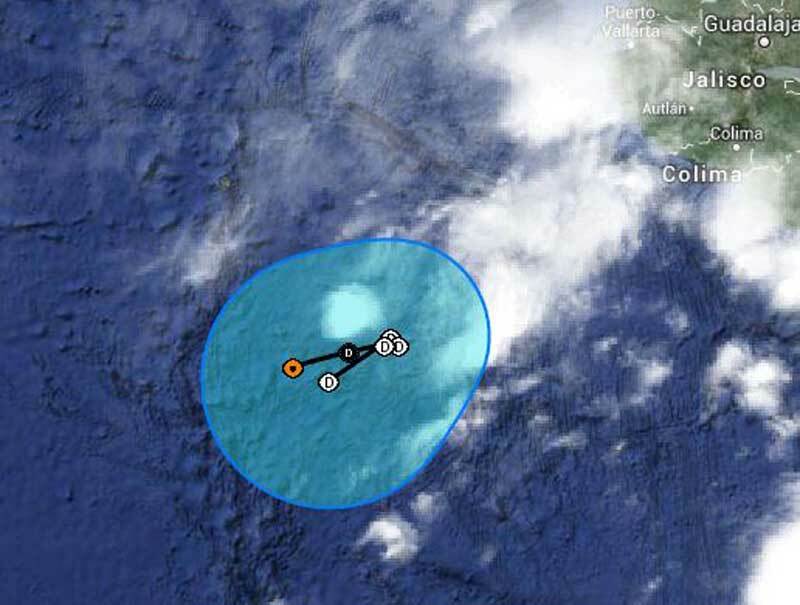 The Eastern Pacific very first Hurricane of the 2014 season has now weakened to a tropical depression. Hurricane Amanda become a very strong category 4 storm far from the Mexican mainland in the Pacific ocean. As the storm has been slowly moving north it has weakened and now has become a tropical depression. At the moment Amanda has maximum sustained winds of 35 mph which is a big difference from the 155 mph winds just days ago. The storm is heading east but isn’t expected to threaten the coast or any cruise ships in the region. The Pacific Hurricane season has already started and the Atlantic season is about to start on June 1st 2014.